With a broken tooth, a leaking or cracked filling and tooth decay you may experience one or many of the following symptoms: sensitivity, sharp pain and discomfort, bad taste in your mouth, bad breath, pain when biting and ulcers due to the broken tooth rubbing against your tongue or cheek. Trauma to the face, biting down on something hard, bad tooth brushing techniques, the age of the filling, not having regular checkups with the dentist and clenching/grinding your teeth. An appointment as soon as possible with the dentist. If the tooth has been broken due to trauma the dentist will take an x-ray to check if the nerve of the tooth has been affected. If not, a tooth coloured filling or a crown can be placed on the tooth. 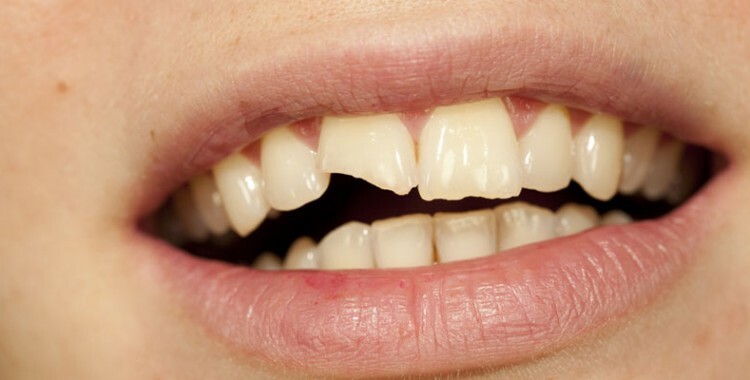 For a cracked tooth the dentist will take an x-ray to see how large the crack is. Sometimes if a tooth has a very large crack the nerve can become affected which then you will either need root canal treatment or an extraction. With tooth decay or loose fillings the dentist will examine your teeth for further decay or loose fillings and take some x-rays if needed. They will then write up a treatment plan guiding you which kind of material should be placed. Book online now to get your treatment as soon as possible.